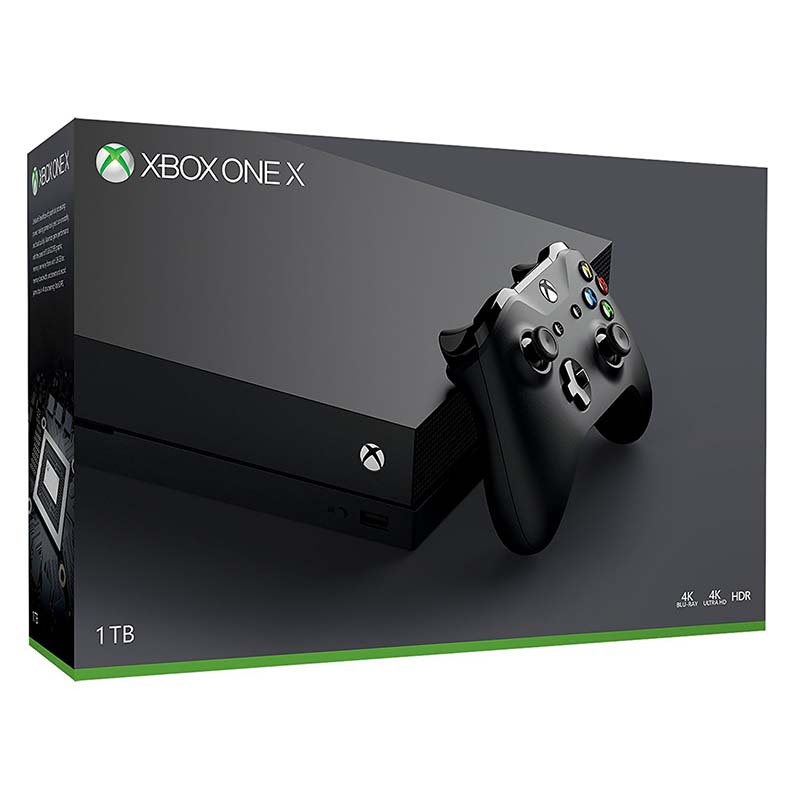 Race through the streets of Europe or fight off hordes of aliens with the Microsoft Xbox One X! Stream 4K content and play the latest and greatest games in radiant resolution. This stylish console includes 1 wireless controller, 1TB of memory and all the processing power you will ever need to take your gaming to new heights!